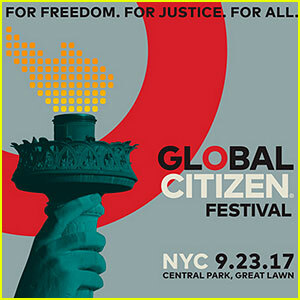 Global Citizen Festival: ILLUMINATi United Nations AGENDA 2030 "Sustainable Development" EXPOSED! "Global Citizens" abounded in New York city this weekend in a festival of deception fundraiser for Agenda 2030, the U.N. agenda to enslave this world into a one world government. Labels: Agenda 2030 Agenda21 Illuminati NWO U.N.